Amid the stunning beauty of the Appalachian Mountains, is a culture that is rich, colorful and lively. Joan Aller captures the essence of the culture, as well as the beauty of the region, in her cookbook “Cider Beans, Wild Greens, and Dandelion Jelly”. In addition to over 100 regional recipes, including some from area bed and breakfast inns, the narratives and pictures give you a first-hand account of the culture in this full color, 224 page book published by Andrews McMeel. When California native Joan Aller moved to the mountains of east Tennessee decades ago, she immediately felt like she had come home. Aller has dedicated herself to preserving the beauty, culture, and traditions of the region through her photography, painting, and writing, and by collecting the best recipes southern Appalachia has to offer. This delightful book reads like a novel with the added bonus of tantalizing recipes. The ten chapters cover a short historical perspective of the region and take you through the next seven chapters of food temptations before winding down with preserved foods such as pickles, relishes, dandelion jelly. Breakfast, a fitting start, is the focus of Chapter 1. “Egg Casserole with Taters and Sausage”, contributed by Henson Cove Bed and Breakfast, is a make ahead breakfast casserole that I will serve the next time we have house guests. “Crustless Tomato Pie”, the signature dish of the Menton Inn, looks to be a unique offering for either breakfast or brunch. The name “Mississippi Sin” immediately grabbed my attention in the Appetizer chapter. A loaf of French bread hollowed out, filled with a cheesy, creamy ham mixture and baked, deserves a try. 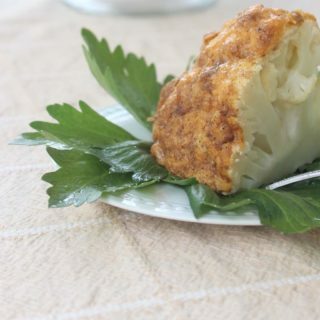 “Mushrooms Stuffed with Rice and Greens” , from the Iron Mountain Inn Bed and Breakfast, is a vegetarian option that would be suitable as a main dish as well as an appetizer. Wonderful possibilities abound in Soups and Salads. Coming up with two to highlight proved an impossible task. “Butternut Squash Soup with Sweet Tea and Ginger” , from The Lodge on Gorham’s Bluff, sounds like something that could be eaten daily and never get tiring. “Okra Soup” is a different take on Okra and Tomatoes but looks like a dish that is worth the try. It’s simmered for several hours making it relatively carefree once the prep work is completed. A soul-satisfying bowl of “Chicken-Cabbage Soup” would be a delicious use of cabbage that is usually so plentiful. An affinity for fruit soups drew my eyes to “Cream of Pear Soup”, a delightful recipe that could be a first course or dessert. 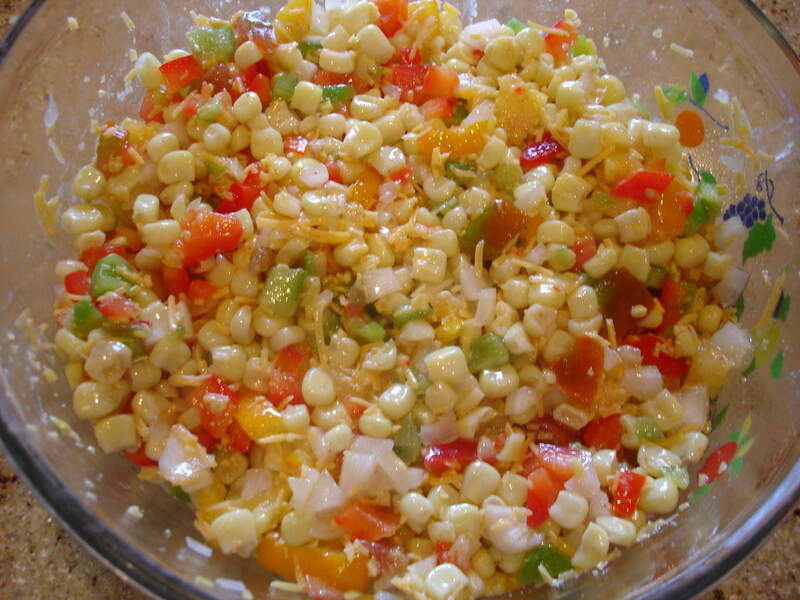 A perfect summertime salad, “Corn Relish Salad” is the recipe that I chose to share in a tutorial at the end of this review. “A Vegetable Pie” is the first recipe in Vegetables and Beans. The uniqueness of this dish was intriguing. The preparation is similar to a fritatta, but the vegetable choices are anything but ordinary. Aller suggests using canned, seasoned collard greens along with zucchini, yellow squash, onion, bell pepper, and tomato. In addition, just to keep things interesting, throw in some half-n-half, cream cheese and Monterrey Jack cheese. Of course, you might have suspected eggs. They make an appearance, too. “Appalachian Cider Beans” has a headnote that is as interesting as the recipe itself. Aller talks about tasting Cider Beans for the first time at a local gas station. Oh, the wonderful life of small towns and their charming ways! 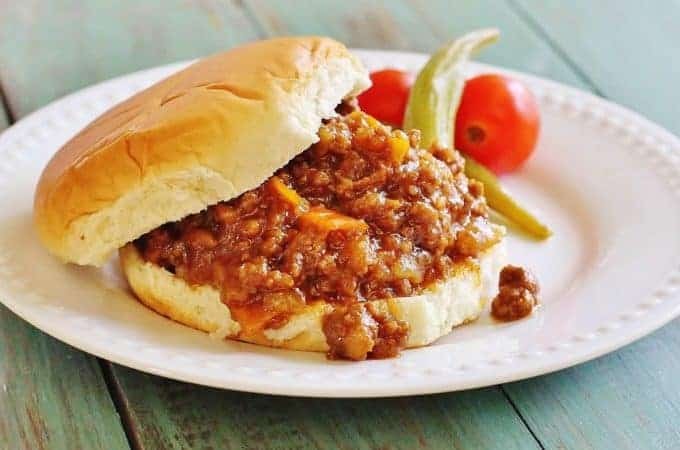 You will need to plan ahead for this recipe because the preparation time is about 12 hours and the total cooking time is in 4 to 6 hours. The end result will probably be something just this side of Heaven in a bean pot. The idea of Friendship Bread has a great appeal. Amish are well-known for this concept. A starter is made and then shared with a neighbor along with the recipe for the starter as well as a recipe for bread or cake using the starter. What a wonderful way to stay connected with your neighbors. 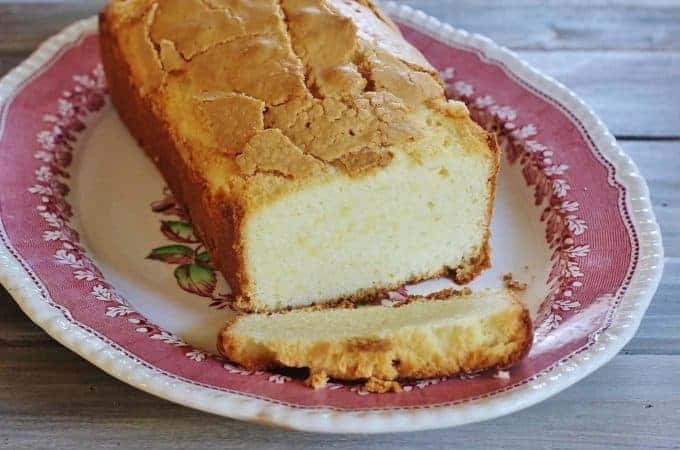 The words of my grandmother always ring in my head each time I see a recipe for Friendship Bread, “The good Lord intended for us to be neighborly and I’m a-gonna do it.” “Melungeon Friendship Starter and Bread” is included in Bread, Muffins, Rolls, and Biscuits. Click here for more information on the Melungeons. “Buttermilk-Blackberry Scones” from Miracle Farm Bed and Breakfast Spa Resort will be showing up in my kitchen soon. Very soon. A rafter of wild turkeys crossing the road is a full color, two page introduction to Meats, Fish, and Seafood. In the backdrop is a sign that reads, “Do not feed, touch ,or disturb wildlife.” It seems the turkeys intuitively knew the safest spot to cross the road. Kudos to the photographer for capturing this paradoxical moment. “Southern Butter-Crusted Chicken” instructs us to make a batter of melted butter, flour and seasonings and brush on the batter before frying. Yet another fried chicken technique for all lovers of fried chicken. 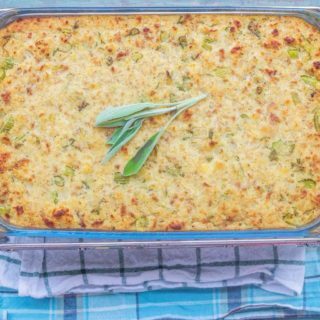 Classic comfort food doesn’t get anymore classic and comforting than “Chicken Noodle Casserole”. Desserts, Cookies, Cakes and Tea Cakes is a chapter I could happily bake ( and eat) my way through. “Mountain Molasses Stack Cake” is a traditional recipe. 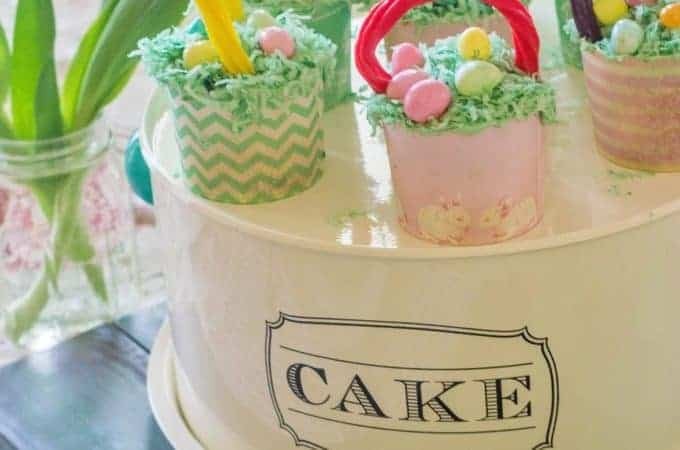 Families would customarily bring one layer to a celebration or gathering and all the layers would be assembled. That is such a lovely idea. If you like sweet potatoes and are fond of Sweet Potato Pie, why would you not jump out of your seat with excitement over “George Washington Carver’s Sweet Potato Pie”? Aller states in the headnote, “George Washington Carver’s work with sweet potatoes changed the agricultural economy of the South and southern Appalachian region.” Mr. Carver knew sweet potatoes. Befitting of a Southern icon, “Southern Sweet Tea” is the first recipe in Beverages. 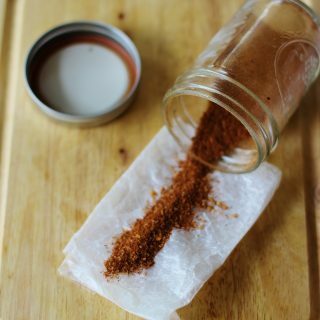 “Old Fashioned Root Beer” would certainly be an interesting experiment although some of the ingredients, such as dandelion root and sassafras extract might be difficult to find. Many recipes for libations are included such as “Southern Milk Punch”, “Mammy Williams’ Dandelion Wine”, and “Mint Julep”. The chapter concludes with a two page narrative on Moonshine . You may know it as Shinney Whiskey, Shine, Mash, Corn Whiskey, Mountain Dew or White Lightening. Browse through your grandmother’s pantry to get an idea of what you will find in Country Store. “Spiced Peaches”, “Grandma’s Fresh Table Pickles” and “Pear Relish” are just a few of the offerings to be found in this bountiful chapter. “Dandelion Jelly”, using only the dandelion flower, makes a jelly that is the color of sunshine. What a delightful way to start your morning! Having a particular bias for the Southern Appalachia region, my virtual visit through Joan Aller’s book was most enjoyable. I can hear the dulcimers, fiddles and banjos playing in the distance. This book may be purchased at Amazon.com or barnesandnoble.com. This salad is quick, tasty and perfect for hot weather picnics. My variations from the original menu include frozen Silver Queen corn instead of cut corn fresh off the cob, cheddar cheese instead of Colby and celery salt instead of celery seed and salt. 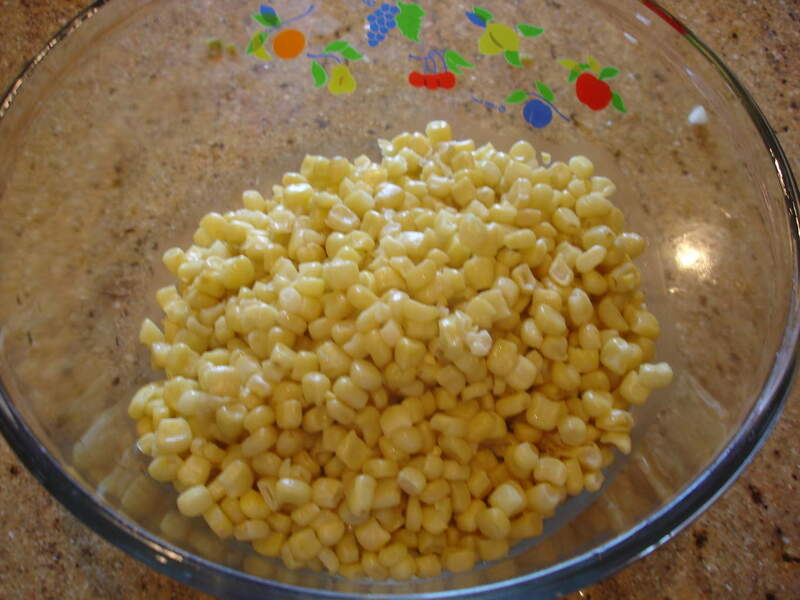 Place the corn in a bowl. 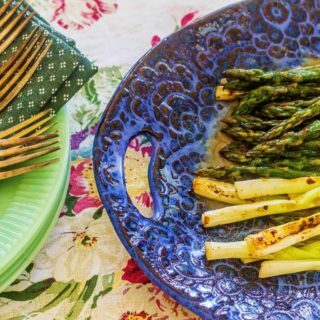 Prepare all your vegetables and get them ready for the party. I used Lemon Boy and Black Prince tomatoes off my vines. Throw them in the bowl with the corn. 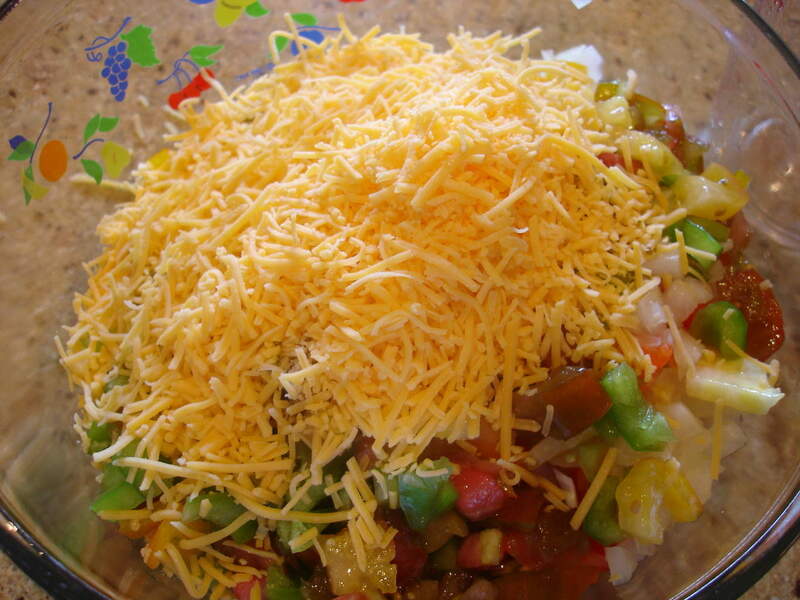 Add cheddar cheese to the top. Add remaining ingredients and mix well. Cover and refrigerate for at least 4 hours. Wow that cookbook looks wonderful and that recipe AMAZING! I just saved it for myself and can’t wait to try it soon, thanks for sharing!! Thanks, Kelly. I appreciate you stopping by to visit. I made my way over to your blog today, too! Love it! I am so happy that you have reviewed this cookbook “”Cider Beans, Wild Greens, and Dandelion Jelly” I saw this book awhile back and wrote down the name , so I could either check it out at the library or buy it, but in true form I lost the name of the cookbook and couldn’t for the life of me remember the name of it! So I am thrilled you reviewed it and you’ve given me a better idea of what the cookbook is. Thank you!! I do love your cookbook reviews! I made dandelion jelly this year for the first time and it is sunshine in jar! It has the taste of honey with a hint of lemon..it’s sooo good on homemade buttermilk biscuits. 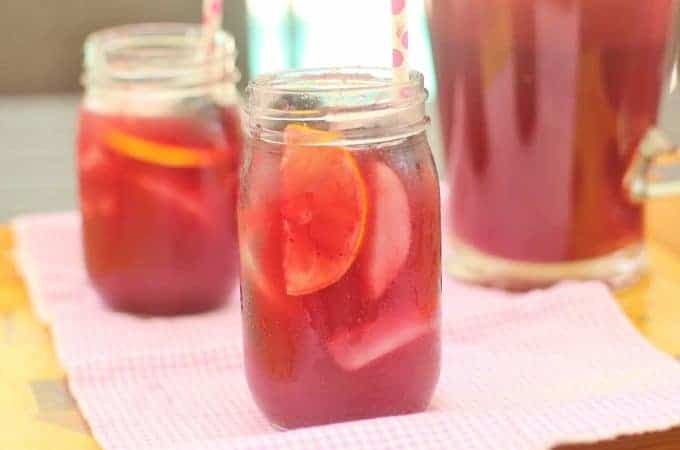 I need to go catch up with your blog and watch your video posts as well,I’ve been soo busy in the kitchen canning and pickling everything that comes in the back door..I haven’t had time for a visit.. Let me go grab a tall glass of sweet tea and get started . I’ve been missing you, Ginger! It’s doesn’t seem right when you’re not around. I hope you’ve been enjoying your canning. I’m envious! I would love to try some dandelion jelly. Did you pick the dandelions out of your yard? I just came in from picking more pickling cucumbers , a small harvest of roma green beans, and some okra. Looks like my day of rest is over..back to canning and pickling tomorrow morning… Tomorrow I’ll be making spiced cucumber rings. I’ve missed you as well ! I am going to get some okra to pickle and I will make muscadine grape jelly when my muscadines are ready. Oh, my goodness!! 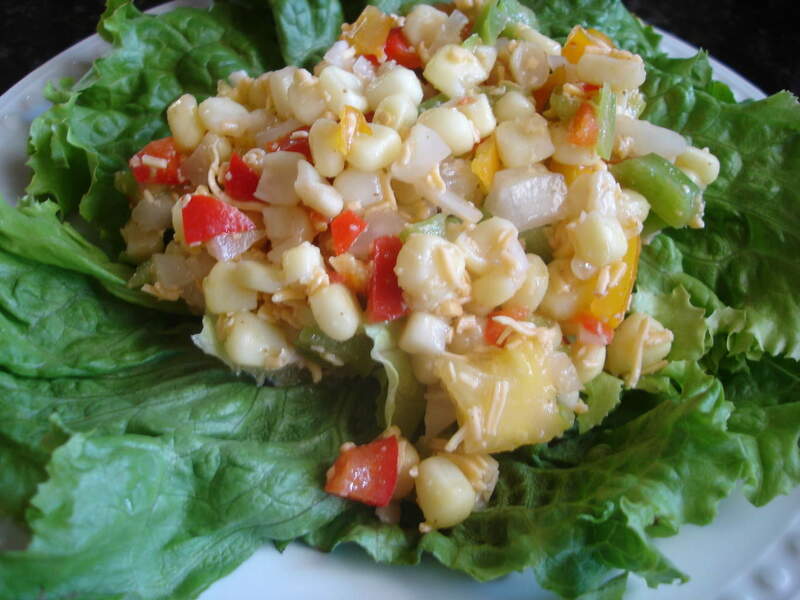 That corn salad looks fabulous. I do love a good corn salad, particularly home grown corn and tomatoes. I hope you try it. It really is tasty! Don’t forget about participating in the cookbook giveaway. I’ve got a link to the rules on Facebook. Jackie that corn relish salad sounds wonderful. Think I will make it for our Homecoming at our church….something different. It’s perfect for covered dish suppers. Enjoy your Homecoming! You’ve got some good times coming up. I saw this book last Spring and thought it really looked interesting. Would love for you to post the recipe for Cider beans. 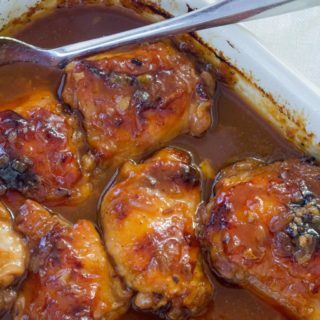 I’ve never had them, looked on the internet for recipes, but I’d rather have a good tried and true recipe. 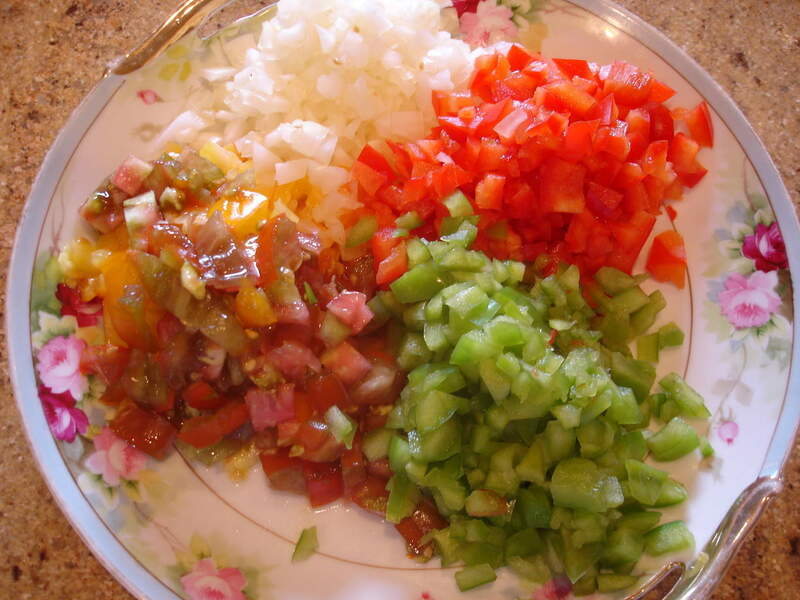 The corn relish looks good, need to try that one too! I will be posting the recipe for the Cider Beans. 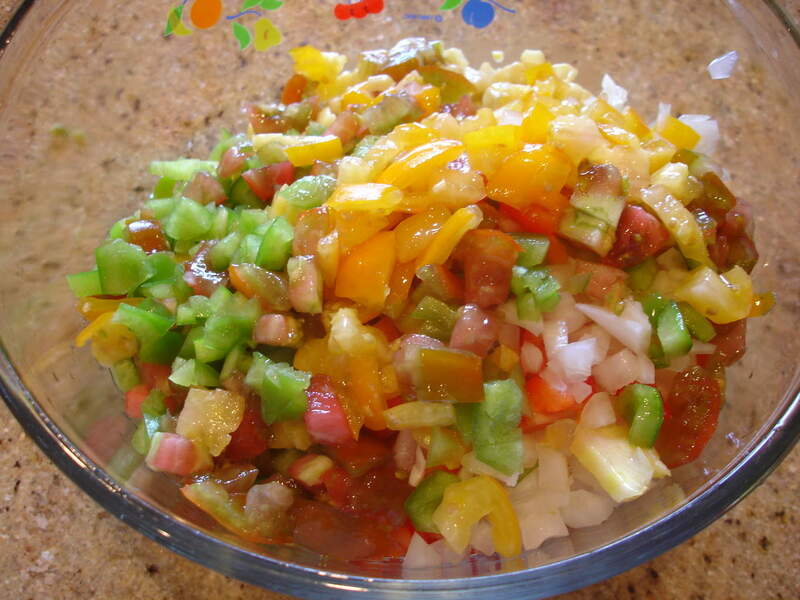 I hope you get a chance to try the Corn Relish Salad. It’s really good!